Description:- Virovir tablet is used in the treatment of eye infections by herpes simplex virus. It prevents the multiplication of the virus in human cells. 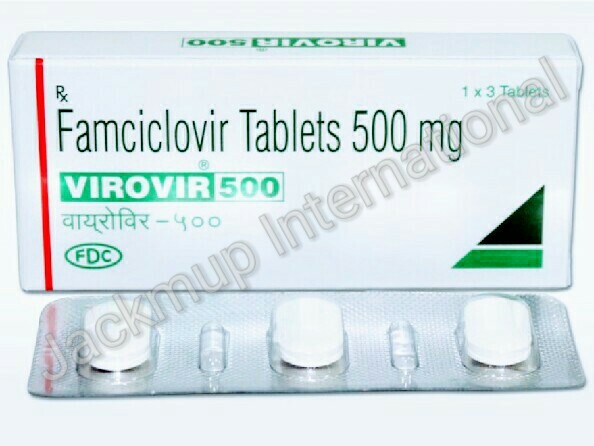 Thus stops the virus from producing new viruses.It can be taken with or without food, but it is better to take Virovir 500 mg tablet at a fixed time.